UK only, we do not deliver outside the UK. 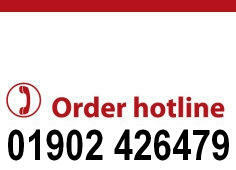 Free Delivery for orders over £100, orders below £100 typically delivered from £8.50 depending on location and weight of order. Delivery costs calculated at checkout. 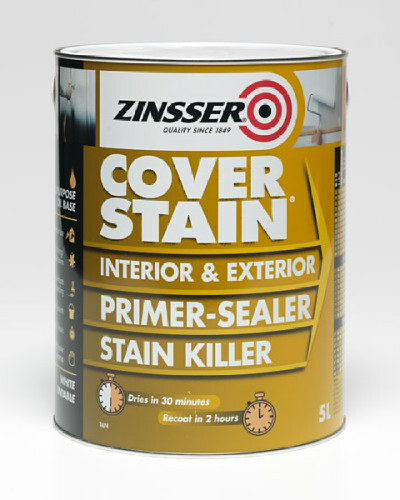 On-line shop for the purchase of Zinsser paints and products including: Bullseye, 123, Cover Stain, Gardz, Shieldz, Perma White and Allcoat ranges. Ideal for a wide range of domestic uses, both exterior and interior. It is a market leader in specialist stain-blocking and sealing primers, as well as waterproof coatings and applications which prevent mould and mildew. On-line shop for the purchase of Anglo paints and building products such as Tarmacoat, Treadsafe, Speed Patch, Anglo Floor Paint, Rustoleum Epoxy Shield products. Safety anti slip treads, step covers and sheeting products. Tarmac, concrete and brickwork cleaning, patching and safety coating products. On-line shop for the purchase of Rust-Oleum decorative spray paints including: Painter's Touch, Textured, Stone, Metallic and Universal ranges. These decorative spray paints are mainly used for domestic purposes and can be applied to a wide variety of surfaces. Ground-breaking products supplied solely by Andrews Coatings for the removal of graffiti and for the prevention of graffiti on various surfaces. Contracting division specialised in the removal of graffiti. Used widely by local authorities, transport organisations, and private and corporate clients. Sales and technical help for Mathys products including: Dacfill, Biosan, Pegagraf, Dac Hydro, Noxyde and Murfill ranges. All at trade discount prices. Used widely in the industrial market though suitable for many domestic purposes. Products can be applied to a wide variety of surfaces - both interior and exterior - and many boast robust and waterproof qualities. Sales and technical help for Rust-Oleum products including: CombiColor, Hard Hat, Alkythane, Rust-O-Thane and 1-2-3 Maintenance. All at trade discount prices. Used extensively in the corporate sector and for municipal purposes, often on floors, large interior wall surfaces and building exteriors. Sales and technical help for Ameron products including: Amercoat, Amershield, Steelguard, Nu-Klad and Dimetcote ranges. All at trade discount prices. Largely for industrial and marine use, both inside and outside. Sales and technical help for Sigma products including: AquaCover, Firebarr, SigmaGuard and SigmaCover ranges. All at trade discount prices. Widely used for decorating, marine, protective and industrial purposes.